The movie Wall Street Money Never Sleeps: trailer, clips, photos, soundtrack, news and much more! Shia Labeouf plays the role of young Wall Street trader Jacob, who happens to be dating Gordon Gekko (Michael Douglas)’s daughter (Carey Mulligan). I wish I had a private helicopter! Wall Street 2 – It’s a threat? Carey Mulligan looks sweet, no wonder Shia Labeouf fell in love after meeting her on the set of Wall Street 2. How come Gekko isn’t driving a Ferrari or a Porsche? Funny to see him riding the subway! Wall Street 2 – Bulls make money, bears make money, the pigs get slaughtered. Gordon Gekko (Michael Douglas) takes Bretton Woods (Josh Brolin) to task for his business practices. Gekko definitely got the gift of the gab! Who’s the most handsome: Michael Douglas or Shia Labeouf? This Wall Street movie sequel is directed by Oliver Stone and is starring Shia LaBeouf, Carey Mulligan, Michael Douglas, and Frank Langella. The film will be released on September 24, 2010. The release of Wall Street 2, aka Wall Street Money Never Sleeps, has unfortunately been postponed to September 24, 2010. The old Gekko (Michael Douglas) is still kicking and alive! The movie Wall Street 2 is directed by Oliver Stone and is starring Shia LaBeouf, Carey Mulligan, Michael Douglas, Frank Langella, and Susan Sarandon. 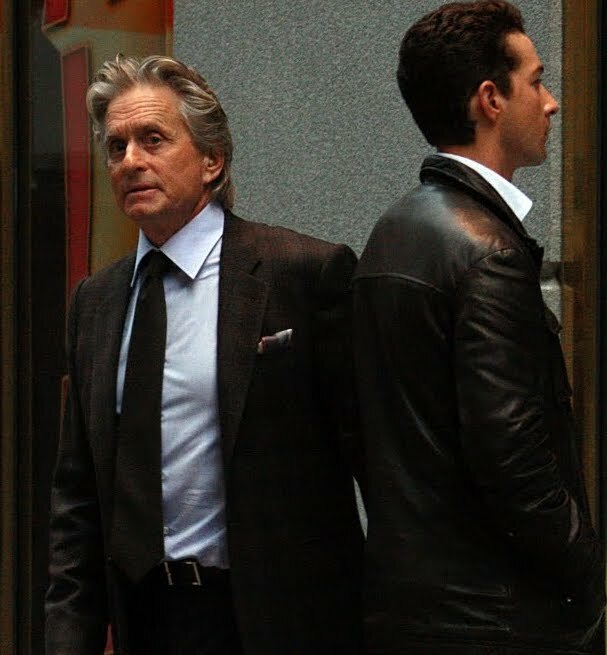 I’m a bit disappointed that Gekko’s greed has been tamed, but after watching this of Wall Street 2 movie trailer I still have hope that Gekko will reveal himself again sometime in the movie, and that he will be greedier than ever! Greed is good besides legal by now after all! 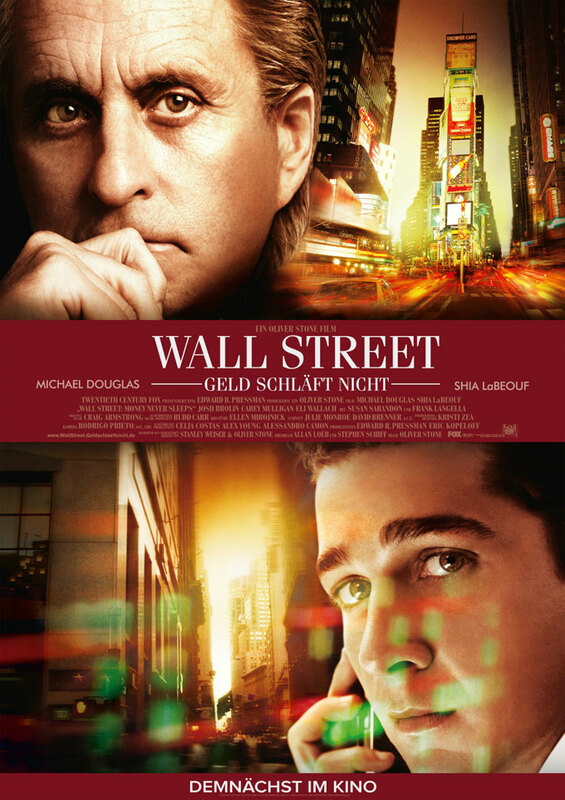 Michael Douglad and Shia Labeouf look damn handsome on this movie poster of Wall Street Never Sleeps! So Shia Labeouf’s initial investment has been multiplied by 14. Let’s assume that he met Director Oliver Stone 5 years ago (but it’s probably less), this would imply an average rate of return of 172% per year! If Shia Labeouf could keep such a profitability I’d suggest him to quit acting and become a full-time trader. But I now think that he just told some BS to USA Today, or that the journalist misunderstood the final amount (but then even if it’s actually $29,700 that would mean a return rate of 8% per year which would still be a feat)… I’d rather suggest Shia Labeouf to do more research and also to take some new math courses… Or maybe he’s training to play the role of Maddof? Gossip: Shia Labeouf and Carrey Mulligan, who both star in Wall Street 2, are now a couple! 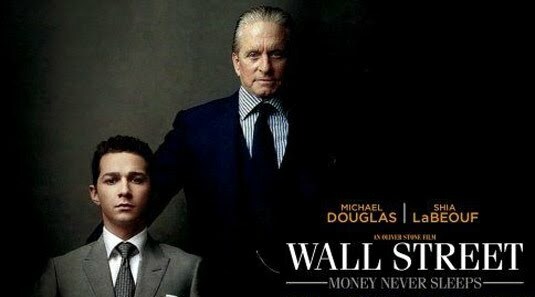 In Wall Street Money never Sleeps Gekko (Michael Douglas) teams up with the young trader Jacob (Shia Labeouf) who’s seeking revenge following the suspicious death of his mentor. The movie Wall Street Money Never Sleeps will be released on April 23, 2010. Do you think Shia Labeouf knows anything about derivatives or even about simple stocks? Or is such knowledge just useless to get a lead role in Wall Street 2? The movie Wall Street 2 is starring Michael Douglas, Shia LaBeouf, Josh Brolin, Carey Mulligan, Frank Langella, and Susan Sarandon. Micheal Sheen, who was in the first Wall Street movie, will also have a cameo in the film. Carey Mulligan plays the role of the now-estranged daughter Winnie of Gordon Gekko (Michael Douglas). And Shia Labeouf plays as Jacob, a young Wall Street trader who happens to be Winnie’s boyfriend. 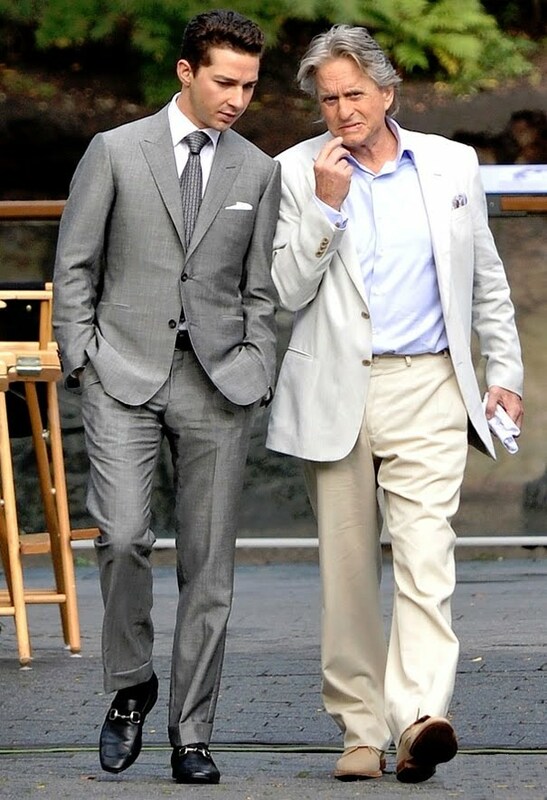 The movie Wall Street 2 will hit theaters on April 23, 2010. Gordon gecko was jailed following the vents in the first Wall Street movie. He’s been released by now but vows not to sin again and even tries to warn people about the looming financial disaster… He told us that greed was good, but everything goes down the drain sooner or later, even Gecko’s mojo it seems! Director Oliver Stone and Michael Douglas are teaming up again to bring us a movie sequel to Wall Street, the cult movie released in 1987. This new Wall Street movie is titled ‘Wall Street 2: Money Never Sleeps”. Shia LaBeouf, Josh Brolin, Carey Mulligan, Frank Langella, and Susan Sarandon are joining the cast ensemble. 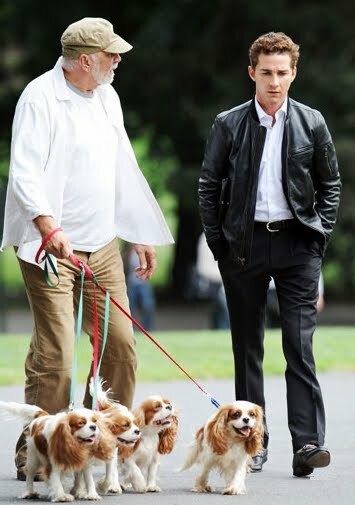 And it seems like Charlie Sheen, who was in the first movie, may make a cameo, but they’re still workign on that. 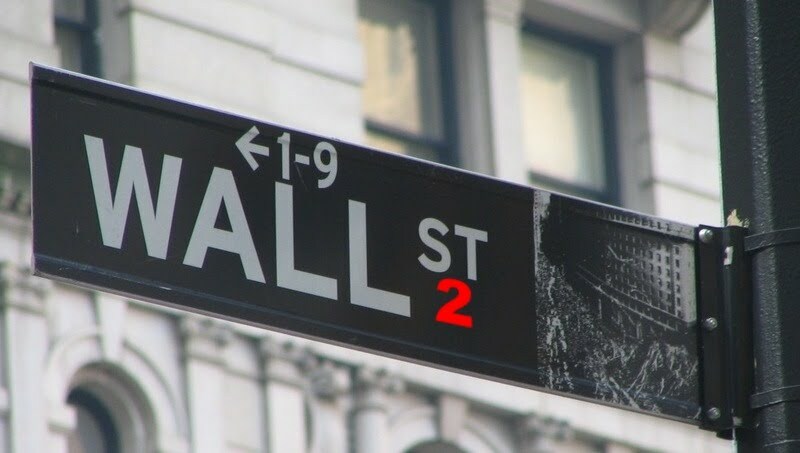 20th Century Fox eyes a release on April 23, 2010 for Wall Street 2. “The film is set 20 years after the first film, in June 2008 before the Wall Street stock market crash and federal bail out, and takes place throughout the aftermath of the stock market crash. 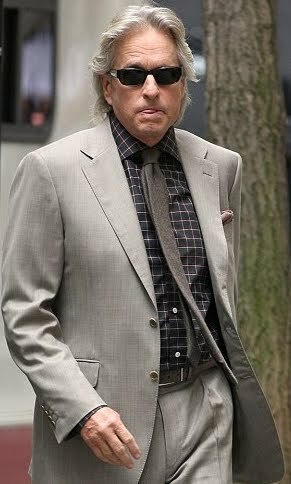 Gordon Gekko (Michael Douglas) has just been released from his prison sentence of 20 years. Despite initial attempts of Gekko trying to warn Wall Street of the soon-to-be economy down-fall, stock market crash no one believes him due to his now defaced image in the financial world. Gekko then decided to re-focus his attention to rebuilding a relationship with his now-estranged daughter Winnie (Carey Mulligan). Due to the time apart (because of his prison sentence), and the fact that Gekko is blamed for his son Rudy’s suicide, Winnie avoids any contact with him. Shia Labeouf’s got that little cute face to play the role of the young ‘innocent’ trader who discovers the ‘evil’ side of his job… I’m a bit sad to hear that Gekko has been tamed down though: how comes he’s trying to warn people about the upcoming crash? The real Gekko would be selling short like hell to make a real fat profit when the crash happens! Greed is good! And with the new derivatives product from the last decade Gekko could make so much more! But nothing stay the same in that world, everything goes down the drain one or another… Even Gekko’s greed… Sad, isn’t it?